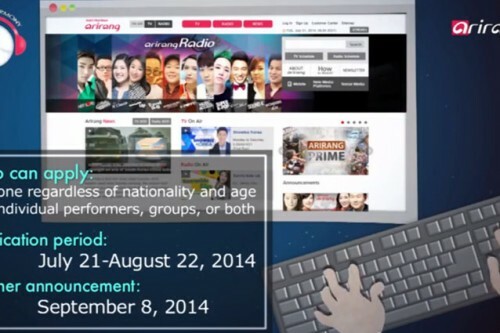 (All Languages) [EN][FR][ES] BUBBLE GUM – Online Casting! 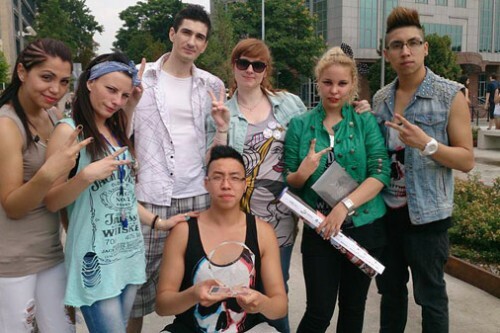 The EUROPEAN Girlsband in K-pop style! Din păcate acest articol este disponibil doar în English și All Languages. 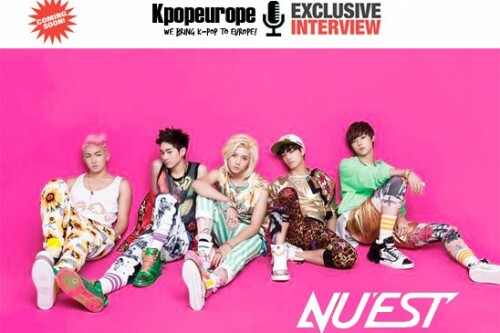 (All Languages) [en] Upcoming Interview on Kpopeurope with NU’EST! 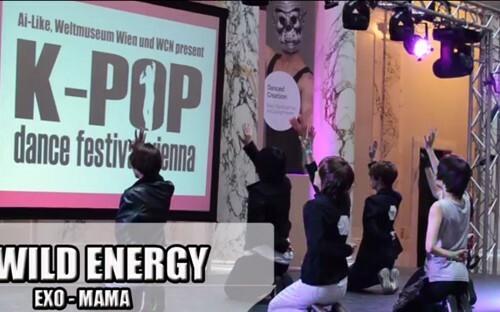 (All Languages) [en] K-Pop Dance Festival Vienna – Official Videos #12: Wild Energy! 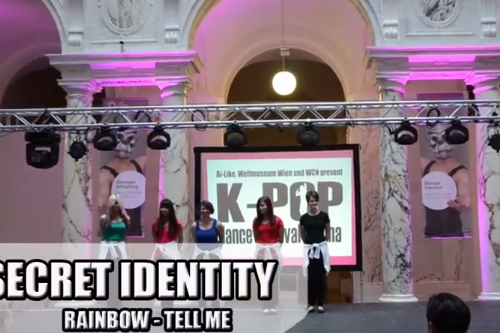 (All Languages) [en][de] K-Pop Dance Festival Vienna – Official Videos #11: Secret Identity! 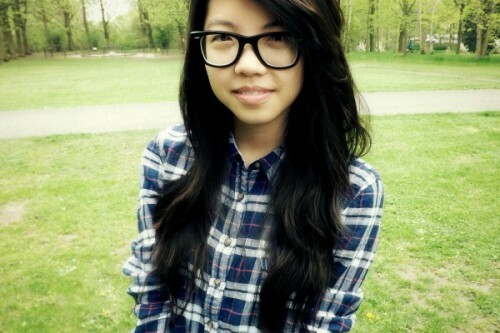 Din păcate acest articol este disponibil doar în Deutsch, English și All Languages. 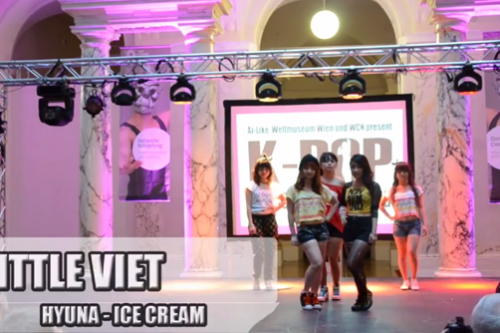 (All Languages) [en] K-Pop Dance Festival Vienna – Official Videos #10: Little Viets!